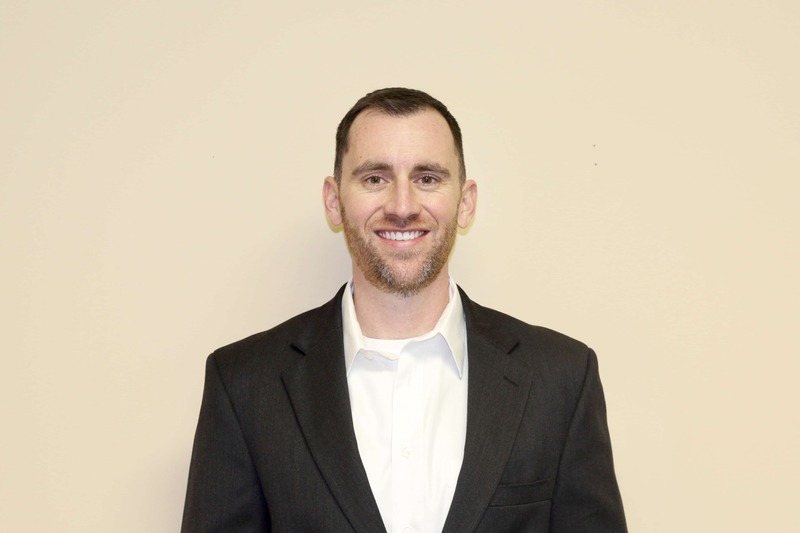 Prior to the foundation of Swift Creek Dental Center, Dr. Matthew Estes completed his Doctorate of Dental Surgery at the Virginia Commonwealth University in 2011. After some time spent at a private practice in Lynchburg, he returned to his hometown of Midlothian to offer his dental services to those in his community. Dr. Estes takes pride in providing advanced services to his patients, and that is why he holds certifications in Laser Dentistry, Invisalign, and Clear Correct. When he’s not in the office, you’ll probably find him enjoying time with his wife and 3 young sons, working out, coaching his kids different sports teams, or expanding his masonry/woodworking skills!